Buy or Rent Lost for Life (2013) Movie DVD & BluRay Online! 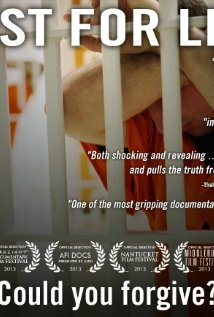 Movie Plot: In the United States today, more than 2,500 individuals are serving life-without-parole sentences for crimes they committed when they were 17 years old or younger. Children as young as 13 are among the thousands serving these sentences. Lost for Life, tells the stories of these individuals, of their families’ and of the families of victims of juvenile murder.